The term "kingdom" has multiple meanings and can refer to biology or politics and royalty. 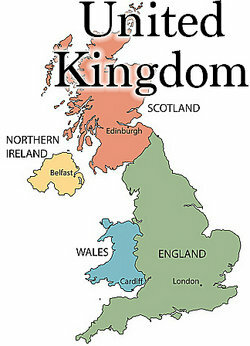 The term "kingdom" also refers to a region or group that is governed by a king or queen. The type of monarchy can vary from absolute to constitutional. Absolute - When a monarchy is of the absolute type, the leader is an "autocrat." This means that the leader holds all power over the government including lawmaking, and consequences for lawbreakers. Constitutional - When a monarchy is considered constitutional, the leader must abide by a constitution. Often there is a parliament or legislature and the monarch is merely a symbol or the nation. Now you can recognize both types of kingdoms: those found in biology and those found within the different political systems of the world. "Kingdom Examples." YourDictionary, n.d. Web. 17 April 2019. <https://examples.yourdictionary.com/kingdom-examples.html>.